& we are indeed proud that this year fourtune organization crew again invited our sound, together we will support good thing !! 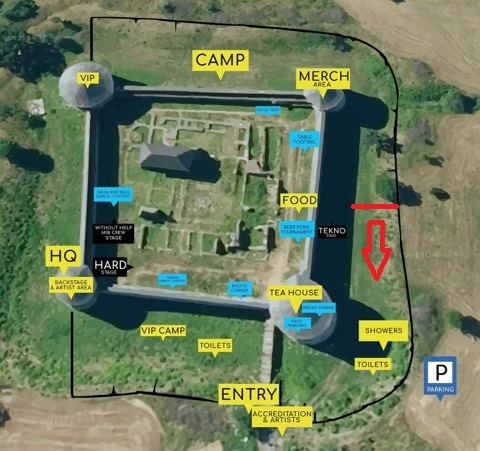 So be aware and prepare yourself for tekno madness on the supercool location as well known as BZOVIK MONASTERY !!! more info coming soon... stay connected !